For many, wood fireplaces are seen as not only one of the best ways to comfortably heat their home throughout the cold winter months of the year but to save a significant amount of money on their energy bills. Wood fireplaces are a cost effective, highly efficient heating option that also adds an exceptional visual appeal to a home at the same time. 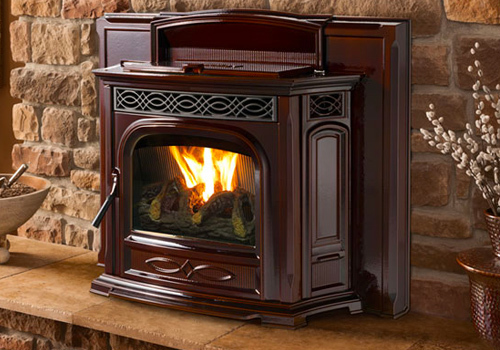 Many homeowners prefer the natural comfort of wood burning fireplaces instaed or gas fireplaces. All Pro Chimney provides fireplace installation and repair services to ensure that you enjoy everything a wood burning fireplace has to offer. * We’ll come to your home and perform a FREE CONSULTATION so that you have a clear understanding of the needs of your fireplace. Will give you an overview of what your options are, what work needs to be done and which components we recommend to help guarantee that all of your needs are met. * We’ll go over the advantages and disadvantages of various models with you so that you can be confident knowing your hard-earned money is going to the right place. * We’ll itemize all money that needs to be spent down to the last cent, always keeping you in the loop and always getting your approval before work begins. With equipment available from all of today’s top brands like Heat Glo, Heatilator, Regency, Superior Fireplaces and more, we’ll help make sure that you’re ready for anything that Mother Nature can throw at you. We will take care of EVERYTHING required to install your wood burning fireplace or wood stove from start to finish, making sure that you don’t have a single thing to worry about as far as your wood fireplace installation is concerned. 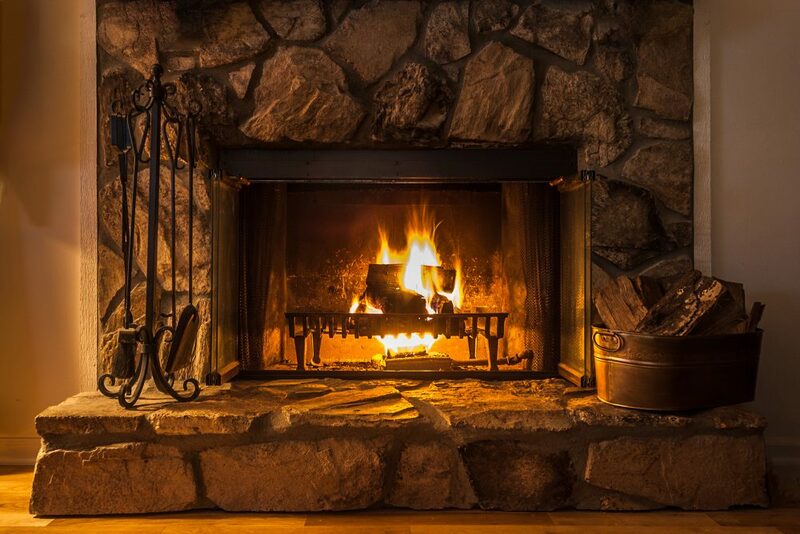 Wood fireplace repair isn’t just necessary to keep that temperature comfortable all winter long – if you go too long without repairs and maintenance, it could create a potentially dangerous situation for you and your loved ones at the same time. Performing annual chimney sweep service to keep your wood fireplace operating at peak efficiency. Cosmetic repairs to help make sure your wood fireplace is always looking its best. Chimney waterproofing, which will have to be occasionally done to prevent water from seeping into your home at this vulnerable point. Pre-season maintenance to make sure everything is ready BEFORE the cold weather arrives once again. Generally speaking, it’s always recommended to have a wood fireplace repair professional come out to your home to perform an examination at least once per year. Doing so not only makes sure that everything is ready to go but also helps to identify and fix small issues before they become more expensive and potentially dangerous ones down the line.